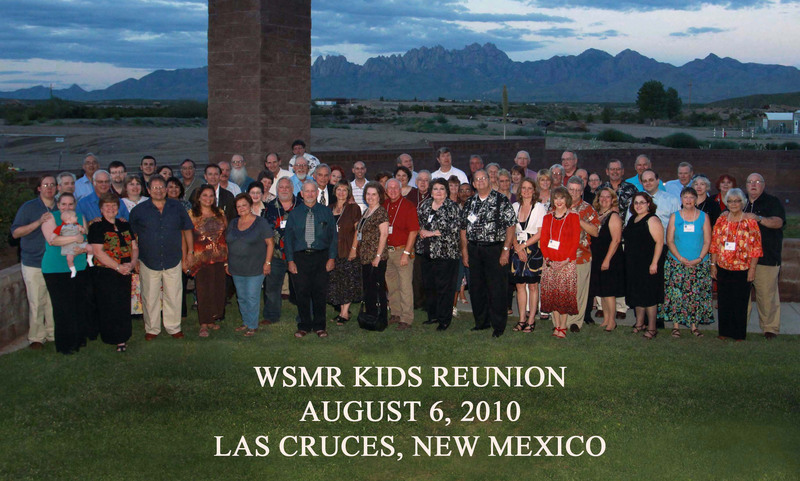 WSMR Kids Reunion in 2015 – It Happened! 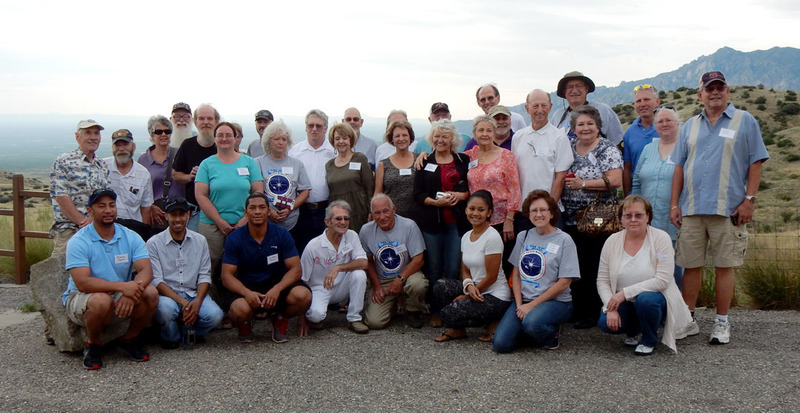 Well WSMR Kids – another dream came true. Fun was had by all. We truly miss those of you who were not able to make it. A special thanks goes to Bill Adler and the committee members that made it all possible. Working with Bill & Angela, we have Wendy Boetticher who has come forward to act as Treasurer, David Desrochers who setup the lodging arrangements with Hotel Encanto. Also we had the faithful support of our webmaster, Jim Fulp. Pictures were taken at our dinner dance by Jack Diven. He has taken pictures for us at numerous reunions. (No purchase was required .) The photos are posted at the link below. Thank you to our attendees for sending in the additional photos: Mike & Linda Brilliante, Donna Morrison, Pam Morris & Charles Borland. WRAP-UP OF THE REUNION IN 2010! In the past reunions were there any people who came that lived on based during the mid 70 to mid 80’s? I loved living on base. will consider going when the plans are clear. I will look for pix..
to visiting each other and not so much focus on the WSMR that no longer resembles he WSMR we knew. The one we lived in no longer exists except in memory and old photos. I found the bus driven ‘tour’ in 2010 so “out of time’ that I would never go back. I had no interest in old launch pads, decaying and unconnected to my life while I was there. Nor was I interested in a “speaker” during the lunch stop or touring the housing areas being torn down; including my own. These were not precious memories of having lived at White Sands Missile Range. I prefer to savor the real ones in black and white pictures of a place lost in time, and to share them with like minds in a simple place, in a seasonable time of year, with the Organ Mountains as a back drop.